The BOKS team has just returned (and recovered) from another amazing year at SHAPE America. 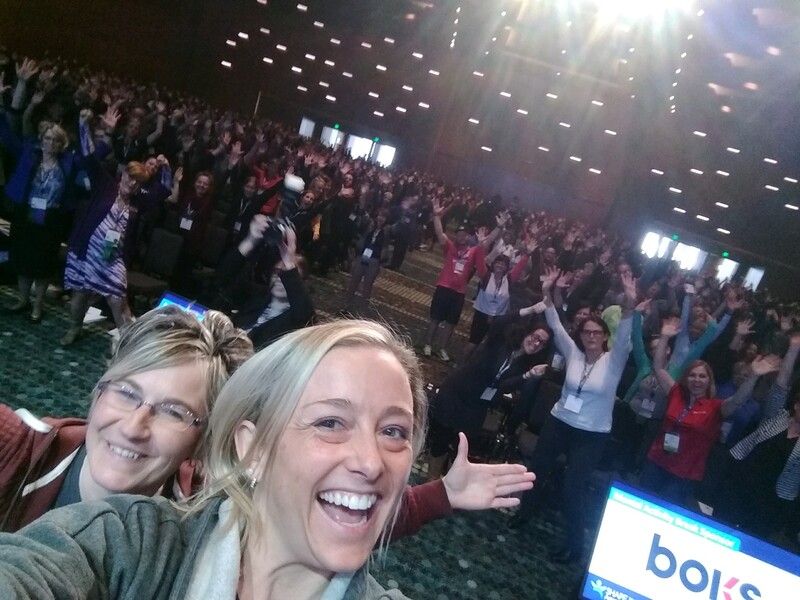 This year’s conference which took place in Nashville, TN brought together some of the brightest educators in the country for a few days of professional development, inspiring talks and powerful networking. The BOKS team had the absolute pleasure of taking the entire conference through some of our in-classroom activity breaks called, BOKS BURSTS. We loved seeing you all with your red solo cups and hope that you’ll take these breaks along with our programming back to your school communities. Those of you that we had the pleasure of meeting at the booth will have received a follow-up email from us by now but if we didn’t get the chance to catch up please reach out to us with any questions at info@bokskids.org.